Four good ways to store green tea at home, and five enemies of green tea storage. Green tea belongs to unfermented tea, which can go stale quickly when tea compounds react with oxygen in the air. It goes stale mainly due to lots of people&apos;s incorrect storage methods. Generally, all kinds of green tea should be able to keep more than 12 months without changing its own flavor. For the opened pouches, you&apos;d better finish it within 2 months, even it’s kept in a sealed container. Appearance: Become mildewed and have a stale taste. If your tea has one of these characteristics, it means go bad. Brewed Tea Color: The appearance of green tea turns red, and its tea liquid become brown and dark, these mean the tea go stale. 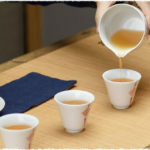 Taste: Fresh green tea has a clean and mellow taste, while stale tea has a hint of slightly grassy, bitter and sour taste. 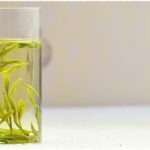 Have you ever wondered that why your green tea always tastes the best when you first bought it, but gradually lose its flavor as time goes by? 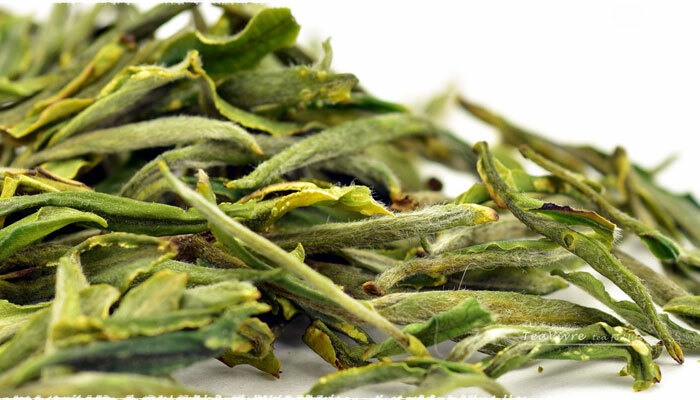 Thus, it&apos;s quite important to learn how to store green teas, especially for these high grades, such as Chinese famous green tea like Dragon Well Green Tea, huang shan mao feng and Bi Luo Chun Green Tea etc. Here we&apos;d like to introduce some storage ways for family and five enemies to watch out for. Select an air tight ceramic altar, and put one or two percale bags with quicklime inside. Packing tea with paper bag (you can also choose Kraft bags), then put green tea around the lime in the altar. Quick lime can help keep the tea dry. Please do not forget to change new quicklime after six months or a year! The most suitable plastic bags should be as thick as possible, especially the aluminum foil bags. squeezing the air in the plastic bag and sealing it, then wear another plastic bag and seal it again. Lastly, put your tea into a dry, tasteless and sealed container. Briefly, we need to fill the thermos with tea, stopper it tightly and sealed with wax. This storage is pretty simple for family, all we need is just three basic things: green tea, thermos and wax. Finally, you&apos;ll be so surprised to find that the tea preserved in this way is still as good as new fresh tea in several months, or even a year. If you want to drink your tea at any time, just simply put it in the cooler compartment with the temperature about 5 °C. For unopened pouches, you need to keep it in the freezer compartment if you want to store it for more than one year. 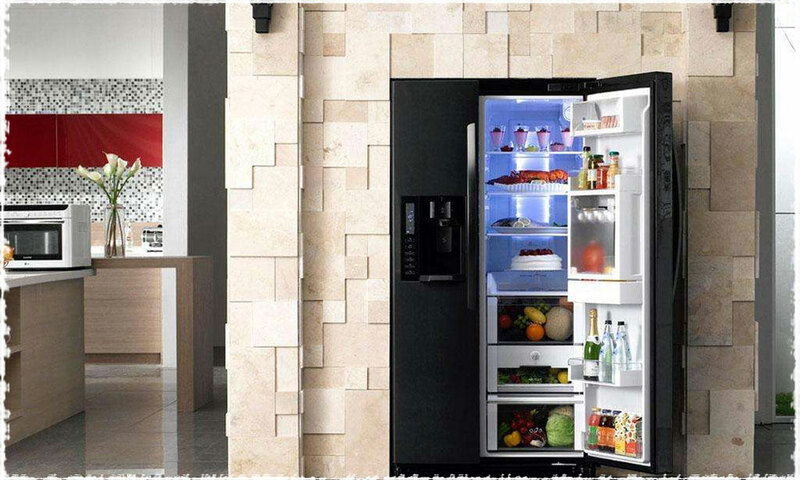 Please be noted that, the tea must be carefully sealed before you put it in a refrigerator, because it will expose your tea to moisture and odors from the other foods kept in the refrigerator. 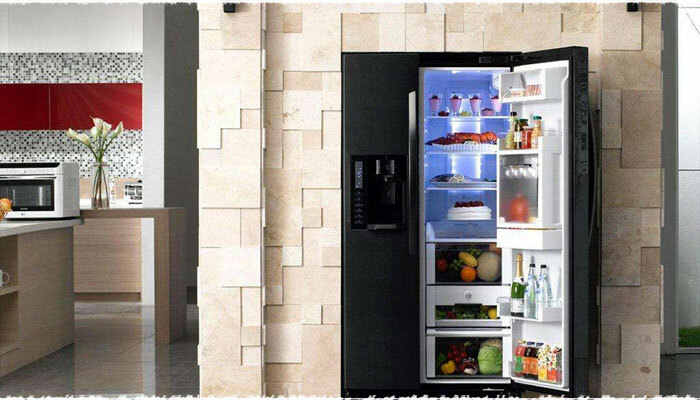 Here you may think, can we drink tea immediately when get it off from the refrigerator? The answer is definitely “No”. When you remove tea from the freezer, DO NOT open the package until they&apos;ve reached room temperature, moreover, you&apos;d better finish it within half a month. 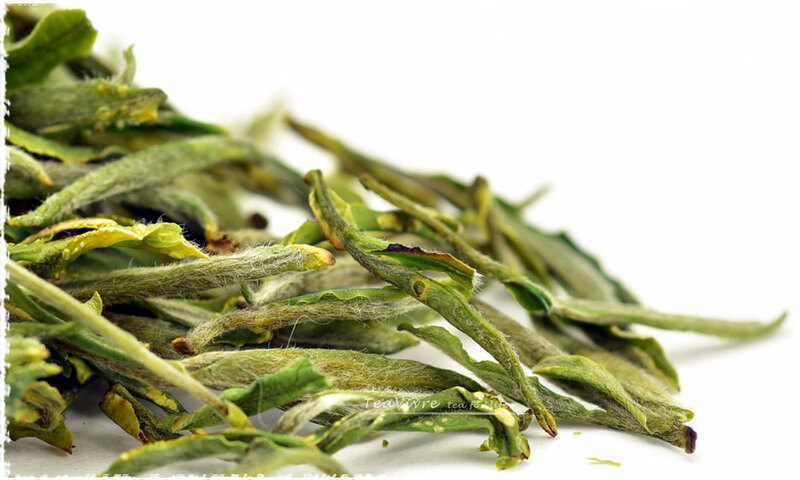 Humidity: Green tea is quite easily absorbing moisture from the air, while saving it, 60% humidity should be enough. If up to 70%, it will be oxidized and go bad finally. 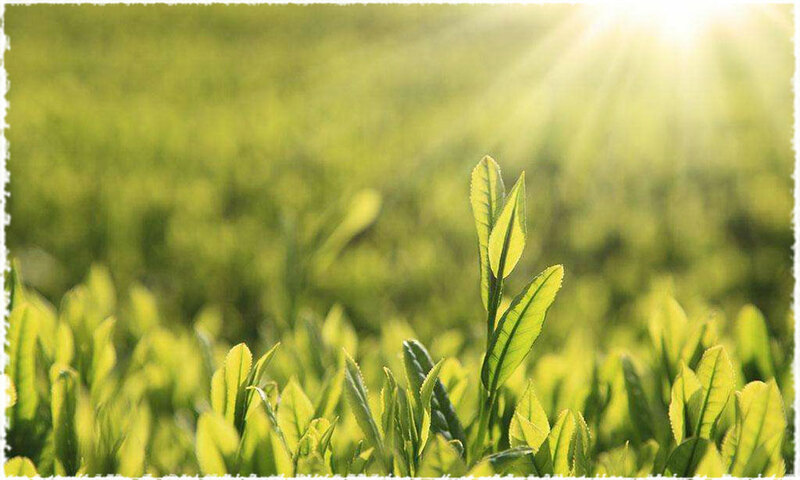 High Temperature: As you may know, the best storage temperature for green tea is 0-5℃. If it is too high, some substances contain in the tea, such as amino acids, carbohydrates and vitamins will be decomposed, so that the quality, aroma and taste will be all affected. 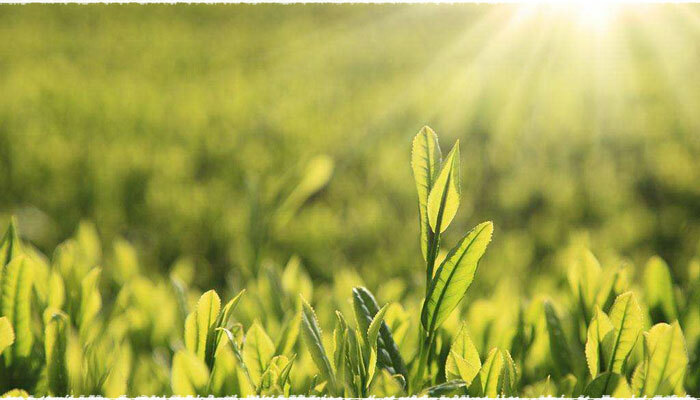 Sunlight: Light stimulates the decomposition of Chlorophyll, which will also affect the color of the teas, strong indoor lighting and direct sunlight are the worst offenders. Please remember DO NOT store green tea in a glass container or transparent plastic bag. If you keep it in this way, a chemical reaction will occur when received too much exposure to sunlight. As a result, tea turns bad. Oxygen: Tea compounds usually easily react with oxygen in the air and cause tea liquor to turn red or darker, and the nutrition will largely decrease. Odor: Green teas are very good at absorbing smells from surrounding objects, while mixing tea with other odors items, which can make the tea leaves take the smell forever. 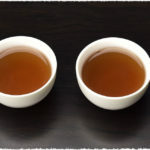 In fact green tea never really goes “bad.” If you store properly and keep it in a dry place, the stale tea can also drink, it&apos;s just not as good as fresh ones. It does, begin to fade in flavor over time if your storage method isn’t proper. You can extend the green tea’s shelf life by using a proper way. Hope this article is helpful for green tea lovers to keep your green tea fresh. NextNext post: Will your evening tea cause difficulty sleep?